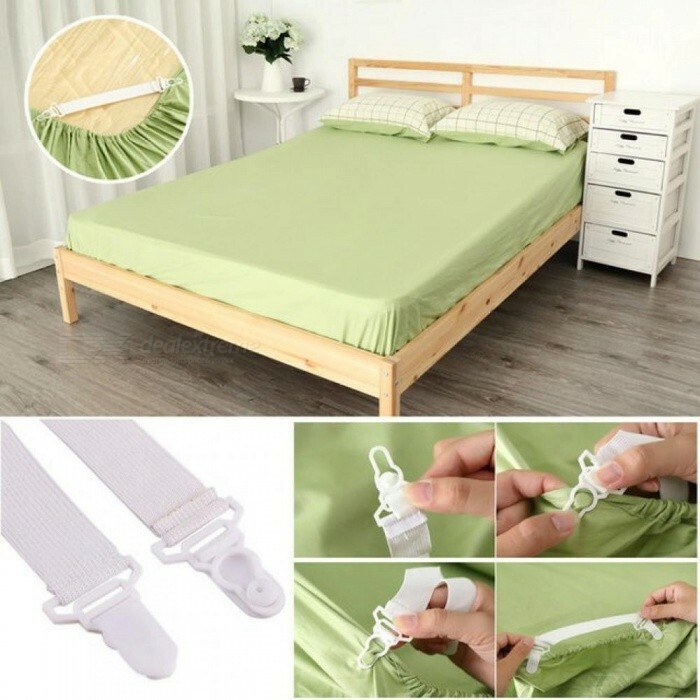 Good Quality, very useful for your bed room. 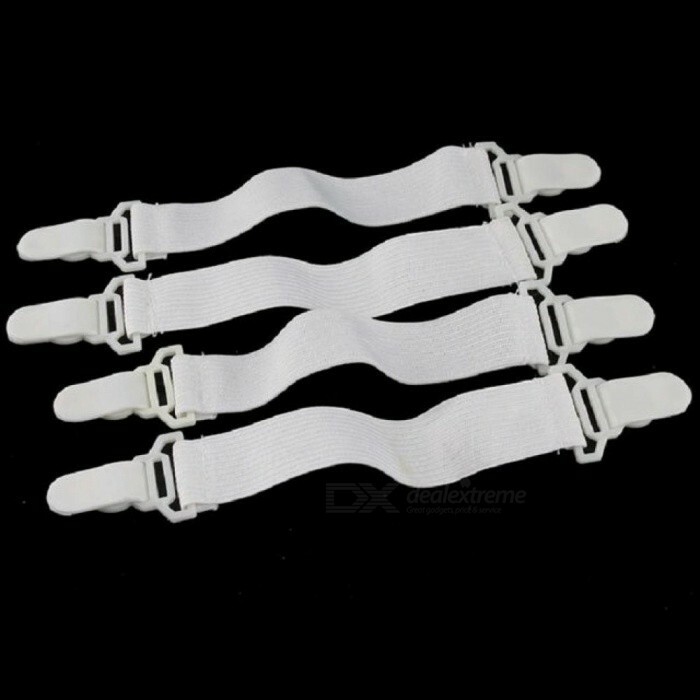 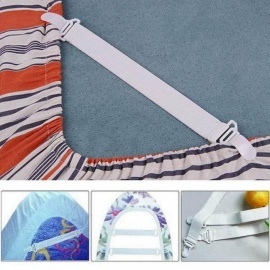 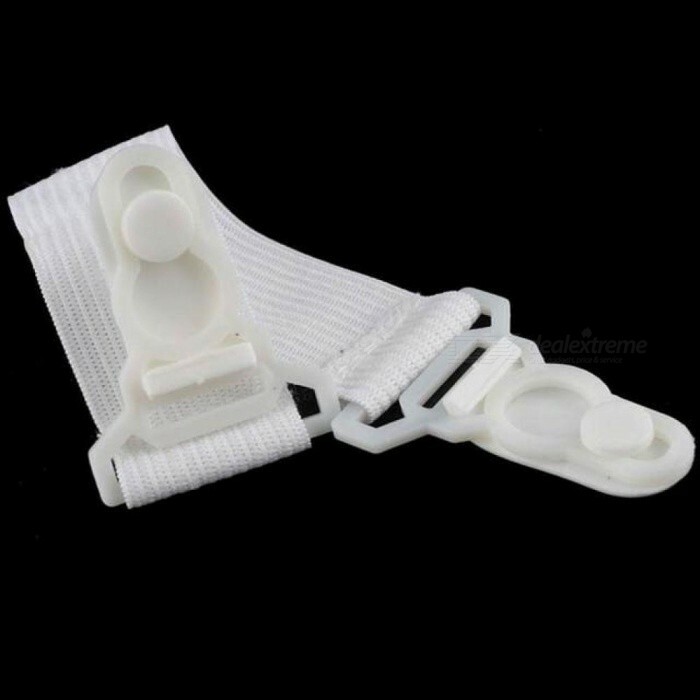 Nylon Elastic Cloth Belt & Plastic. Size: 20 x 2.5 cm – 7.87 inch x 0.98 inch.